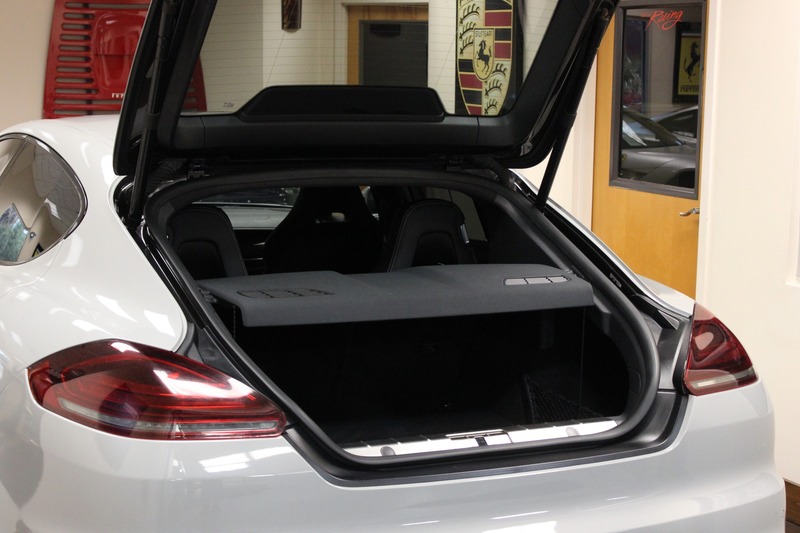 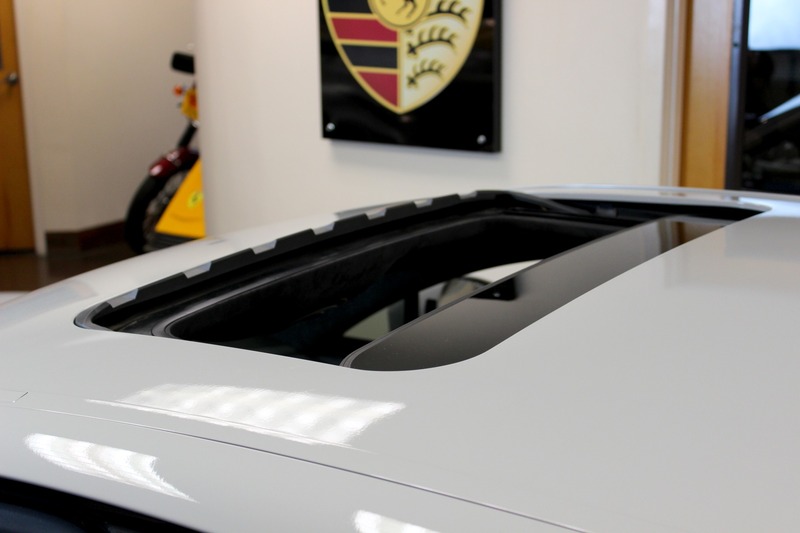 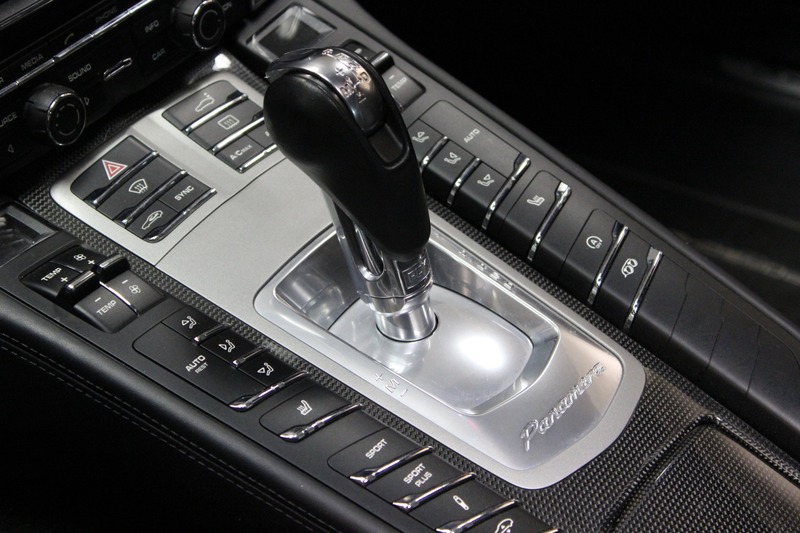 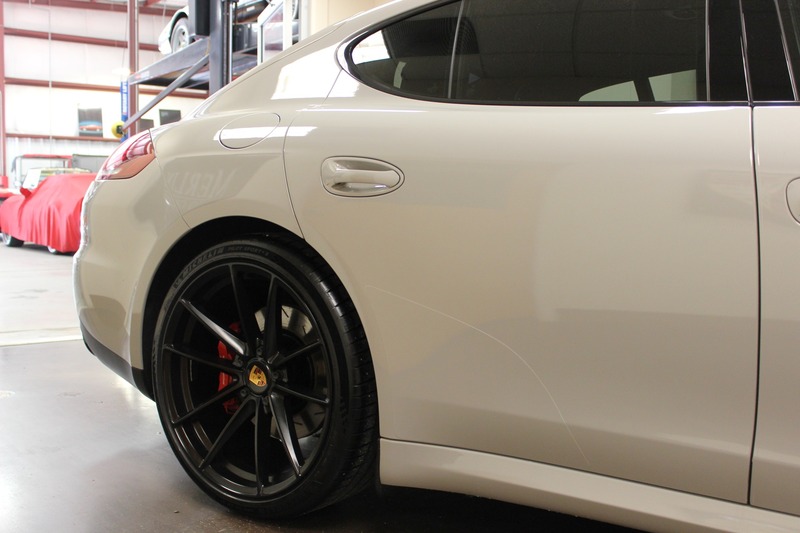 This Panamera is a "buy back" and was reacquired by the manufacturer under "voluntary agreement entered into without arbitration or legal action" due to a "parts delay for a fender". 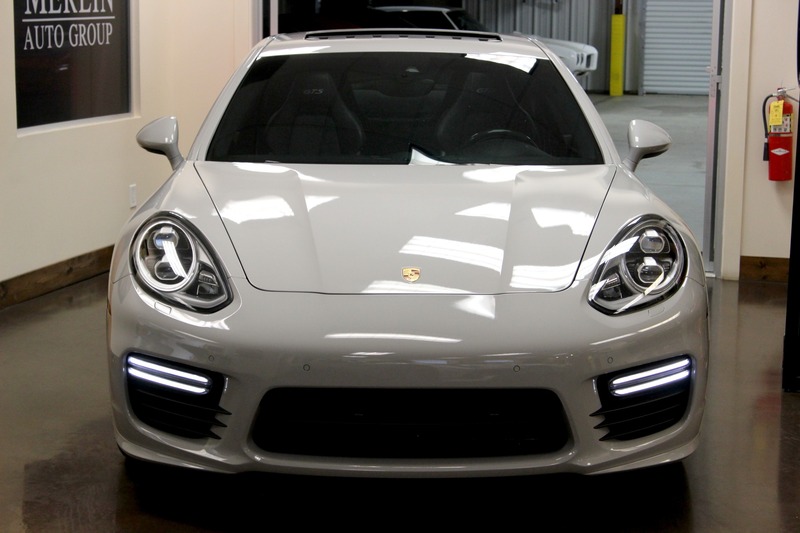 A copy of the "notice of reacquired vehicles" is included in the photos for review. 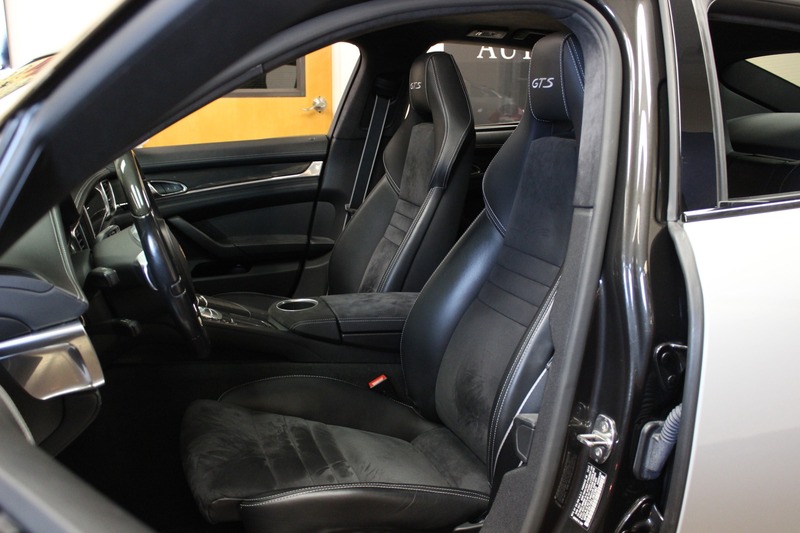 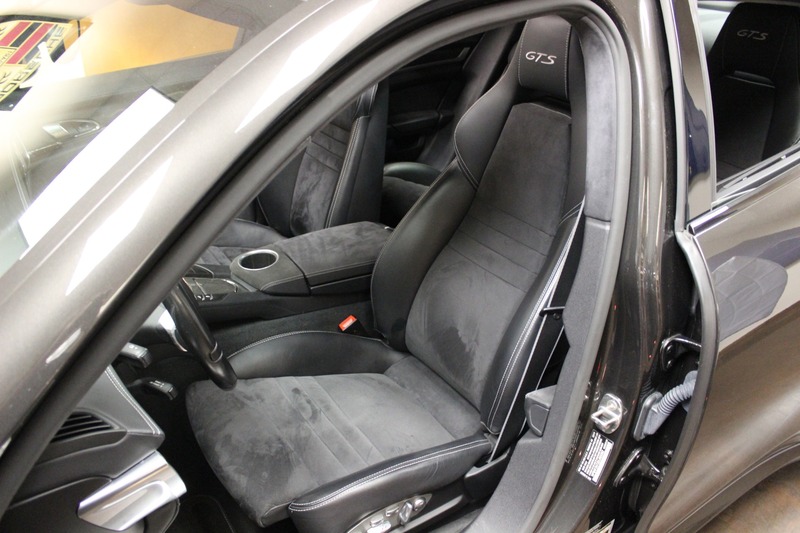 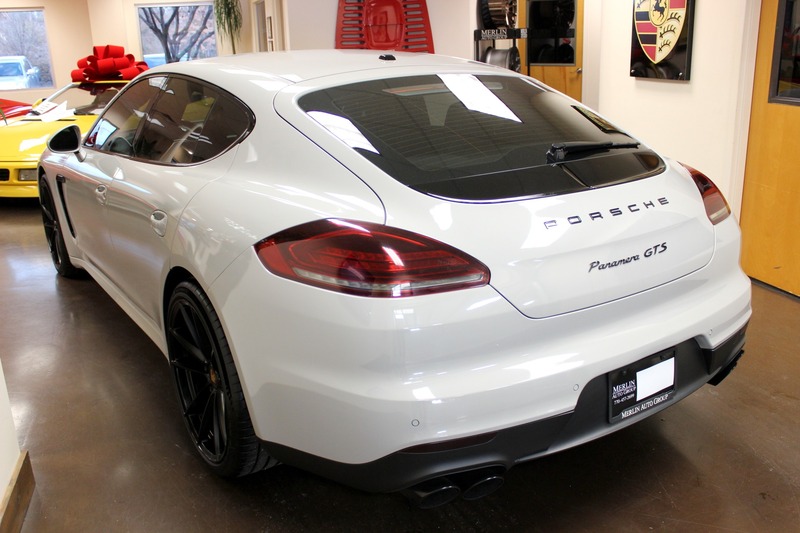 1 owner Panamera GTS finished in Carbon Grey Metallic with Black Alcantara/Leather and carbon fiber trim throughout; an original MSRP of $131,360. 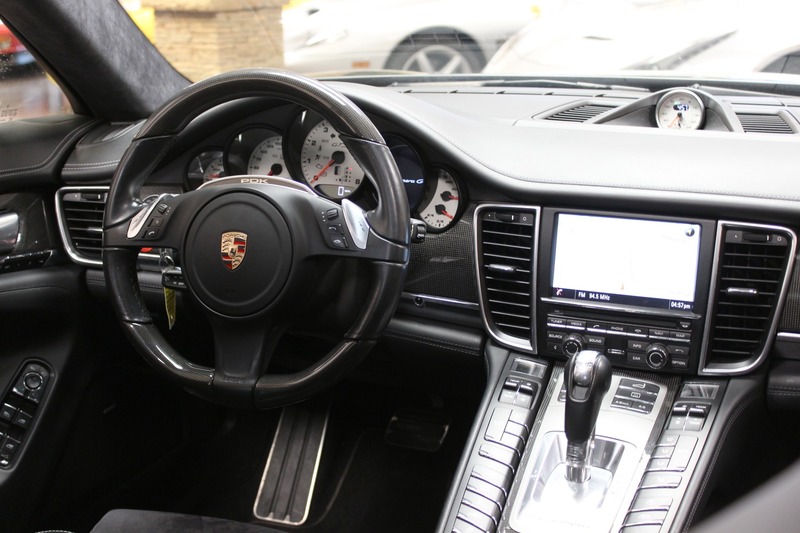 These cars look, drive and sound great, with its 440hp v8 coupled with PDK transmission. 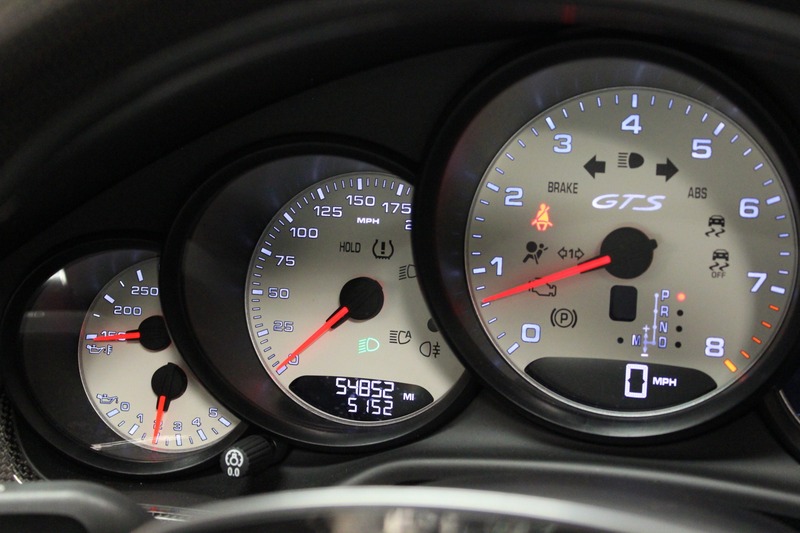 You can press a button to put it in sport mode and give it even more growl! 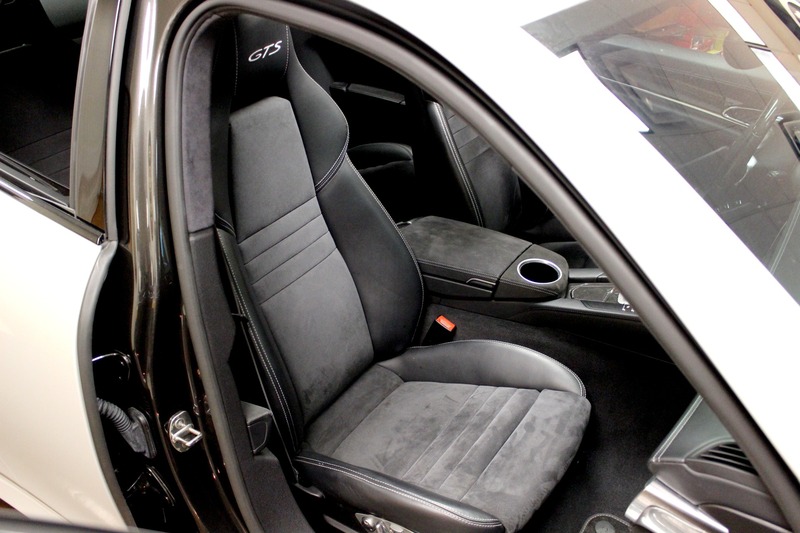 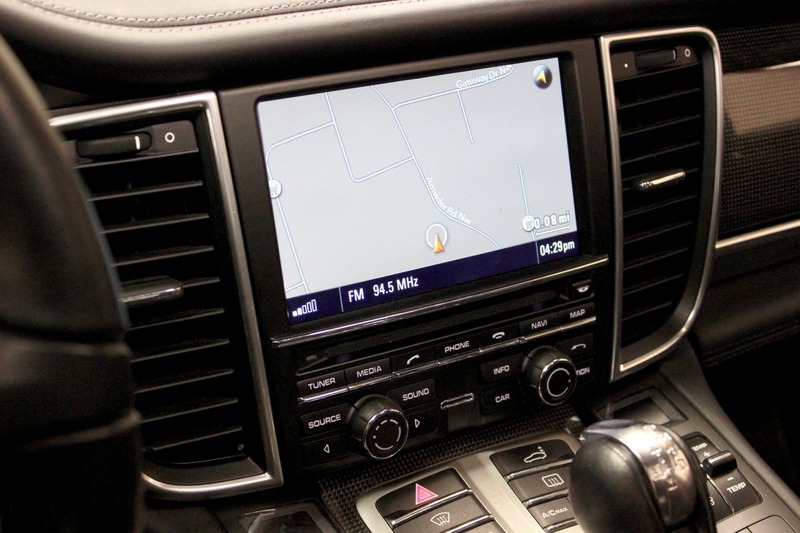 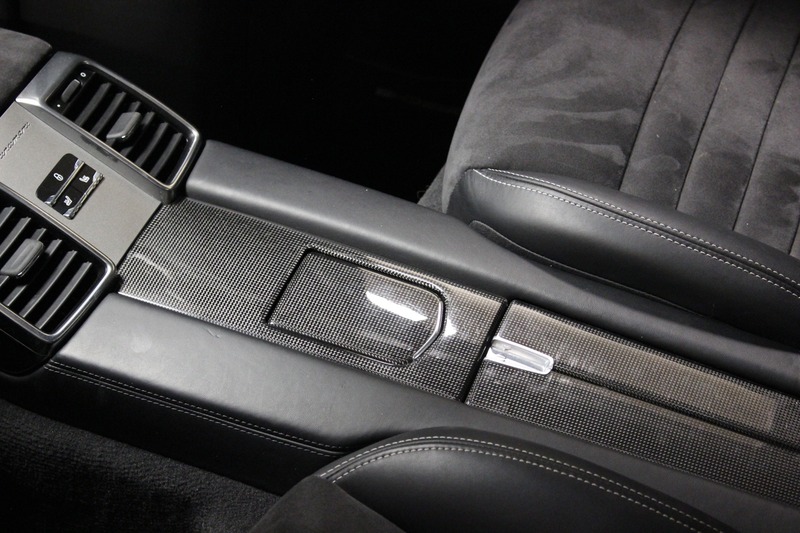 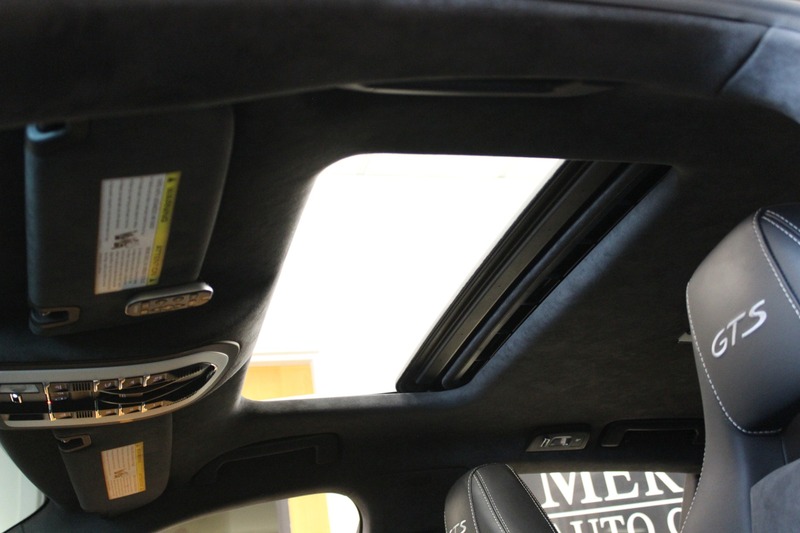 The car is equipped with many factory options on the interior. 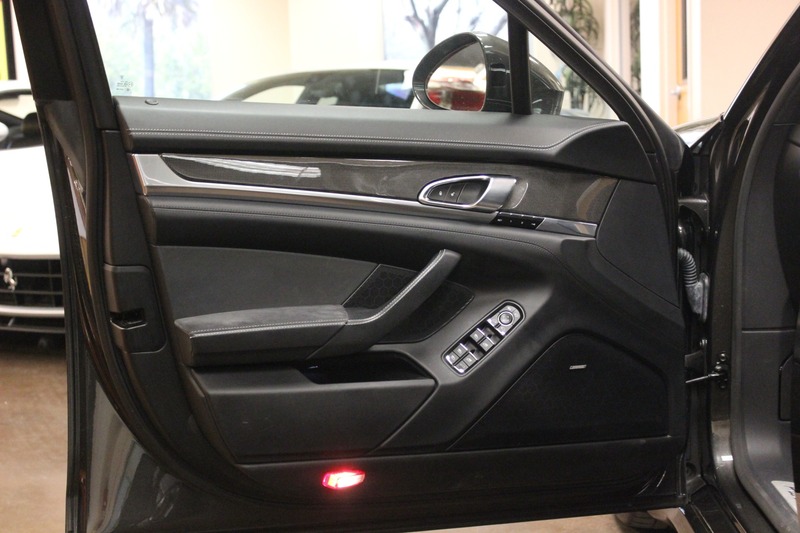 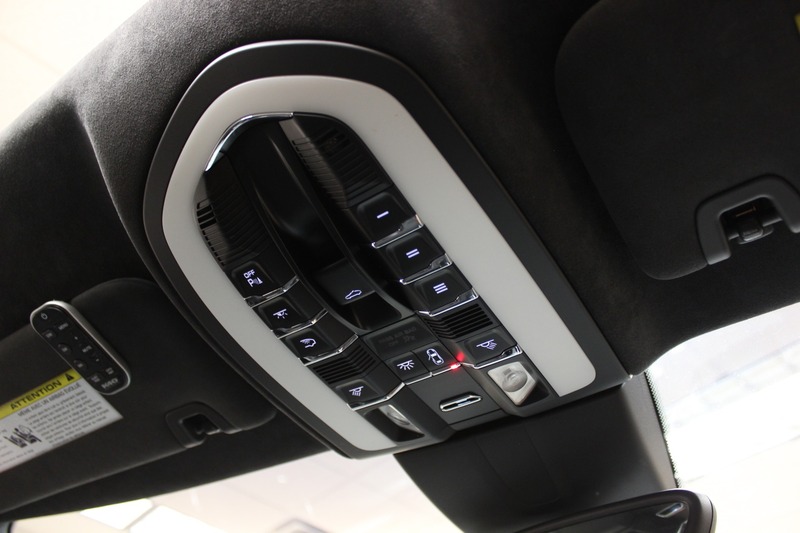 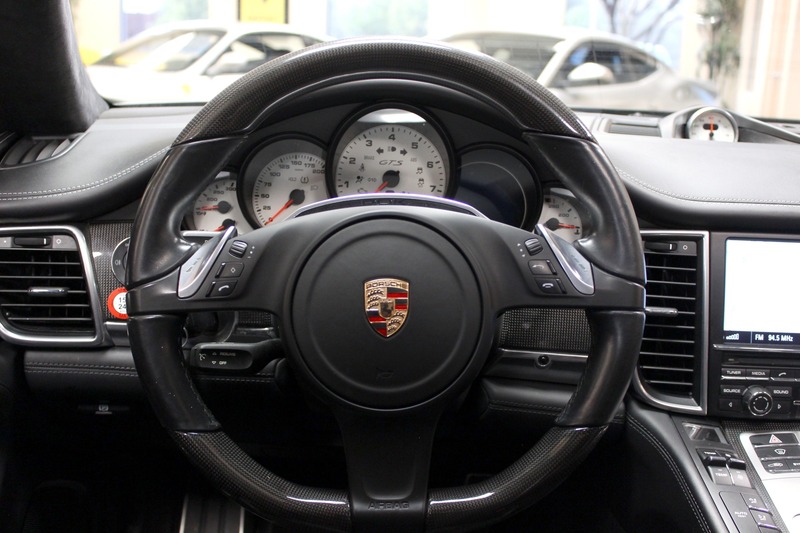 Heated multifunctional steering wheel in carbon fiber, lane change assist, park assist with back up camera, electric rear blinds, Bose stereo, white dials (which look great at night). 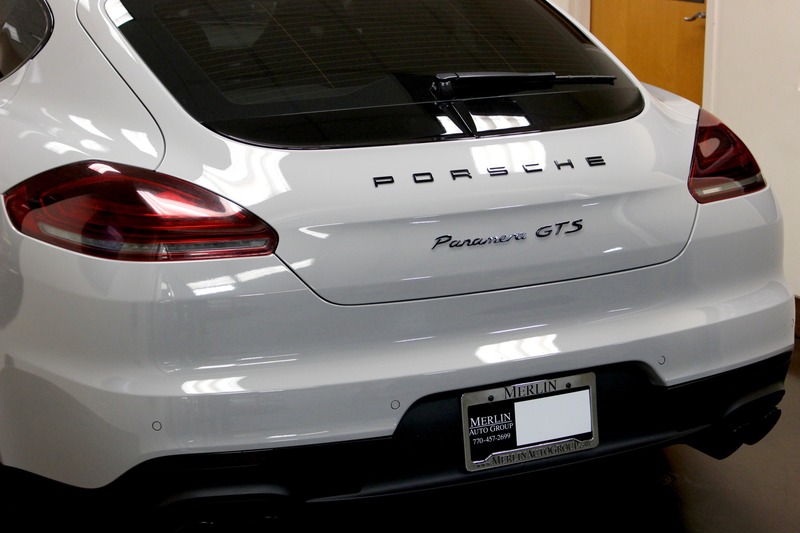 Porsche car connect, rear lighting package, and premium package. 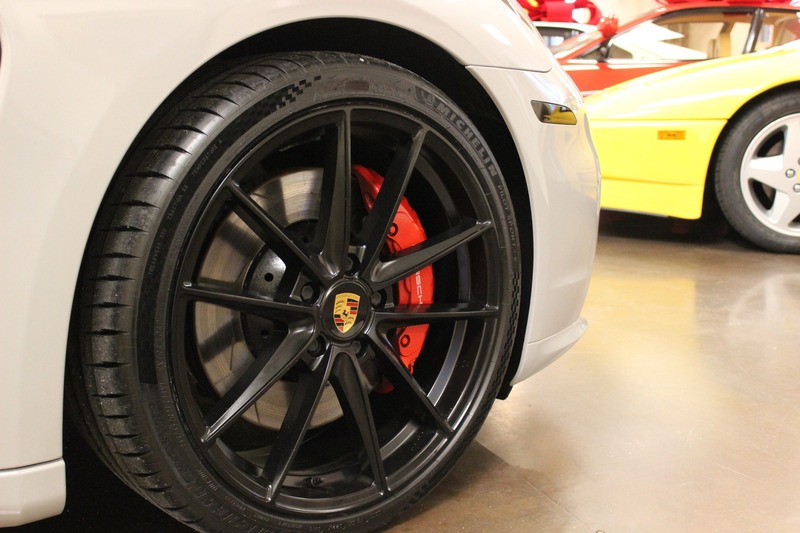 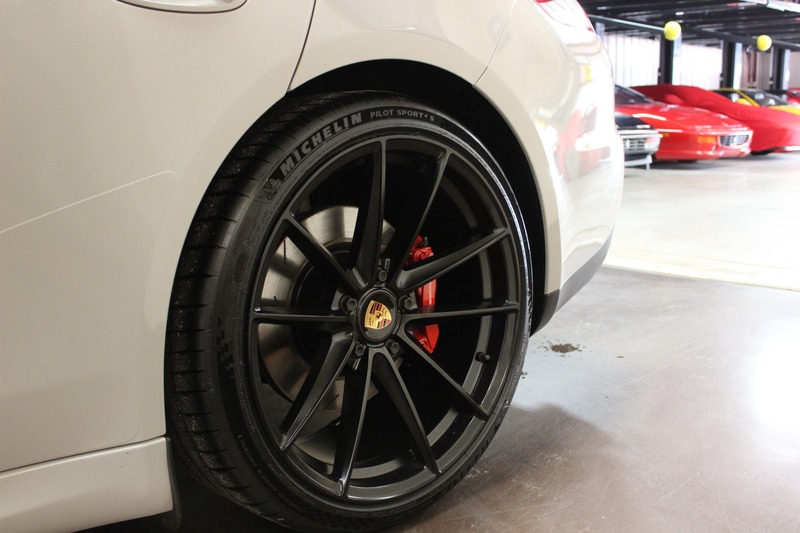 Options for the exterior consist of: Painted side skirts, rear wiper and Porsche 20" classic wheels. 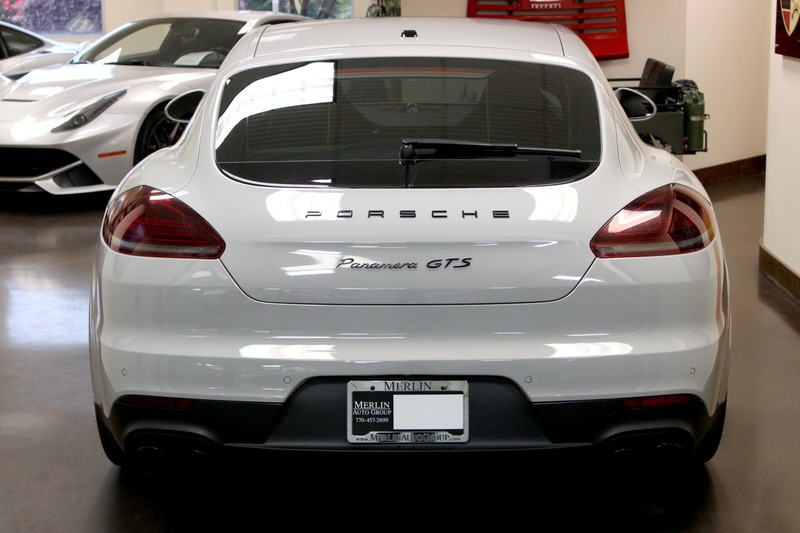 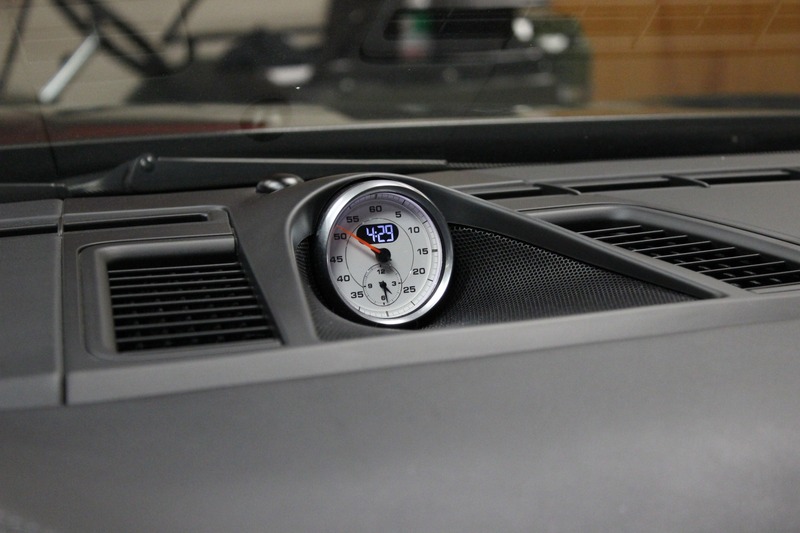 This car was supplied by Porsche in Connecticut, who maintained the car over the years. 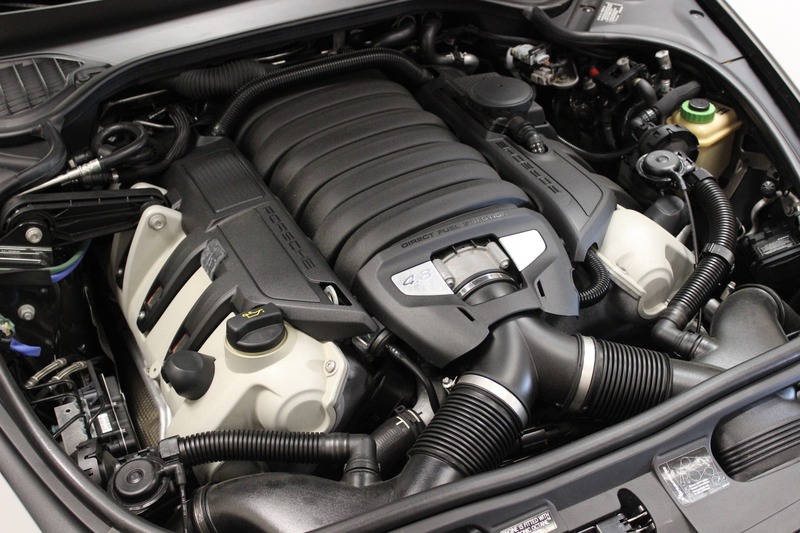 Our factory trained service team has recently performed a service on this vehicle as well. 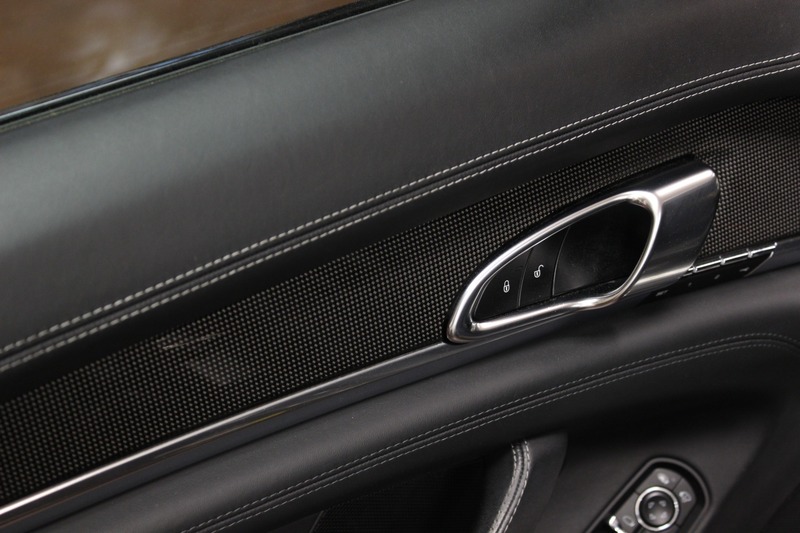 There are no accidents reported to Carfax; however, in 2017 it reflects damage to the front "not all damage is caused by an accident" per Carfax. 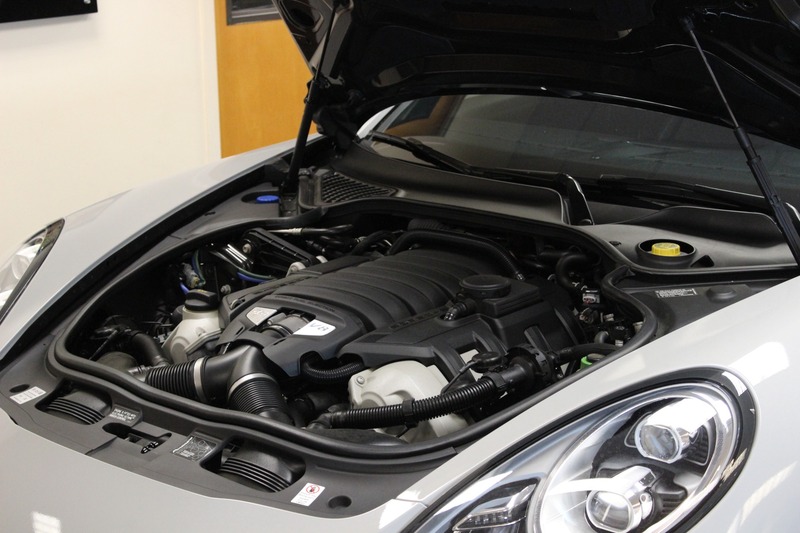 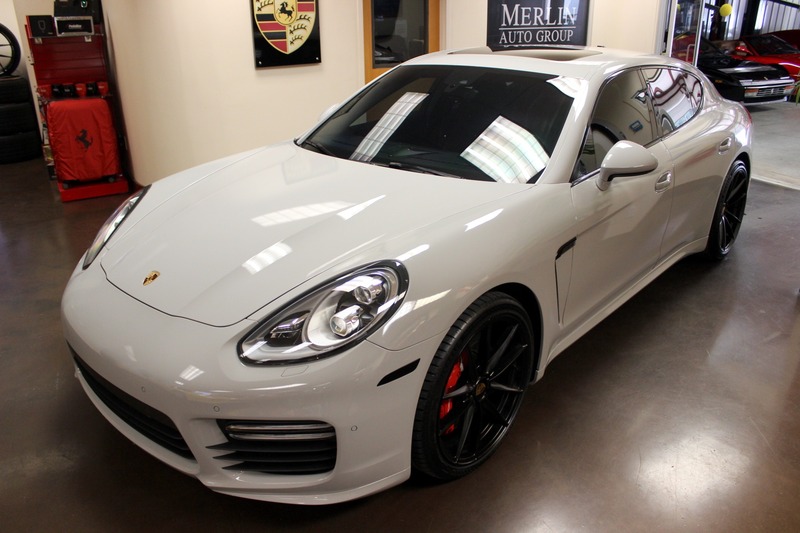 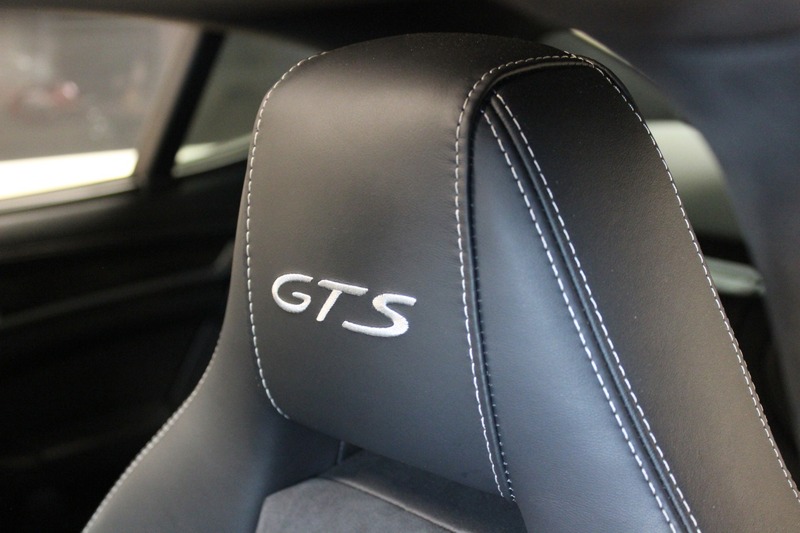 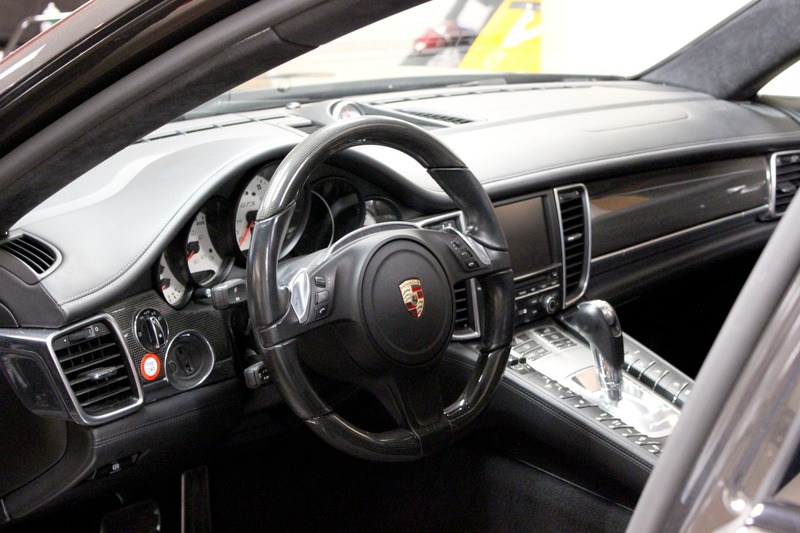 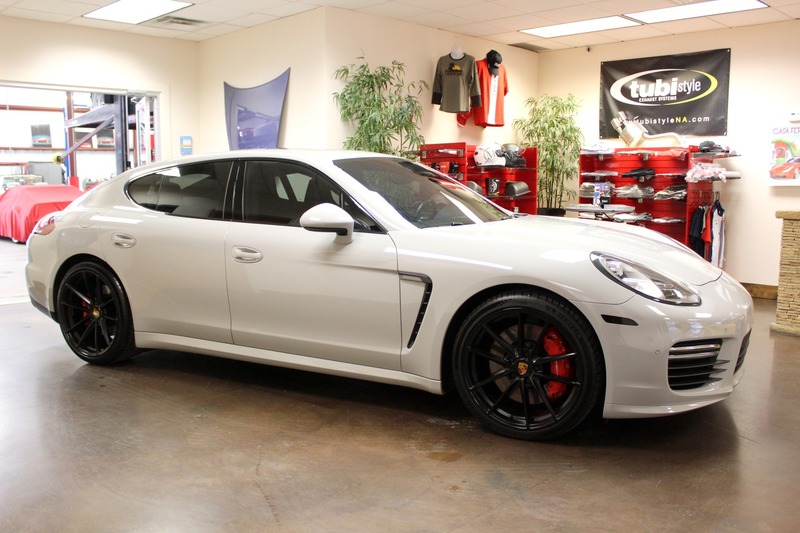 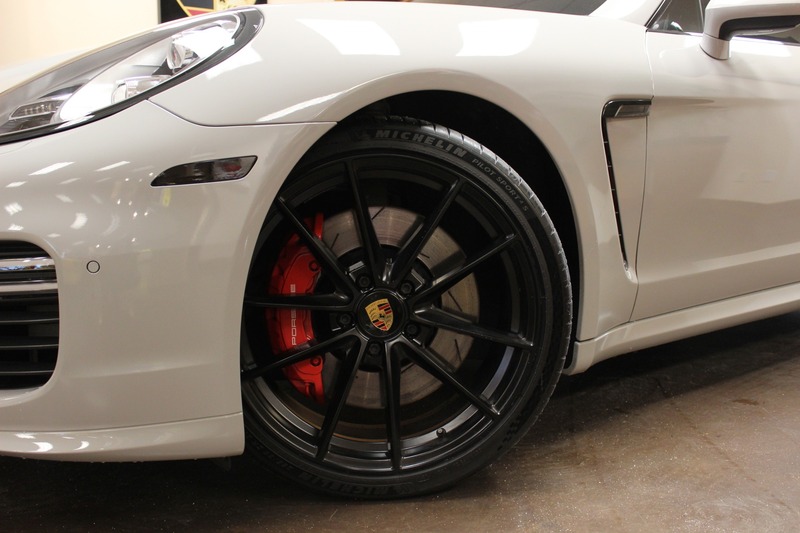 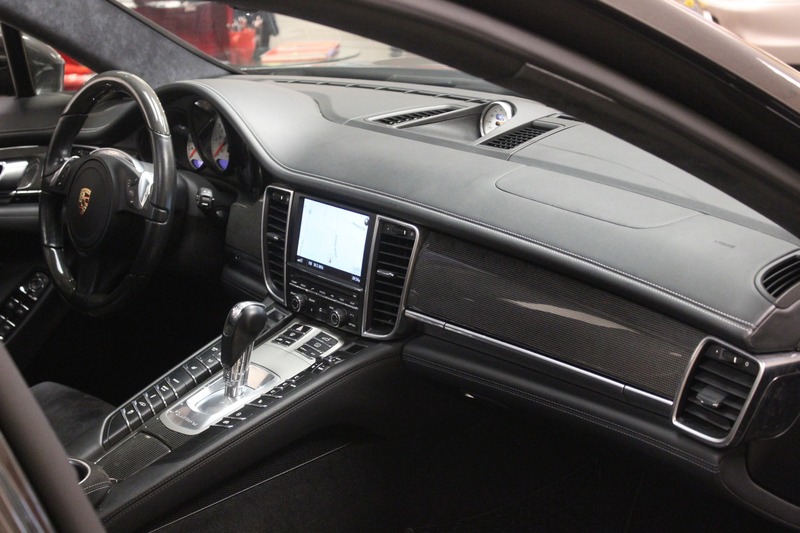 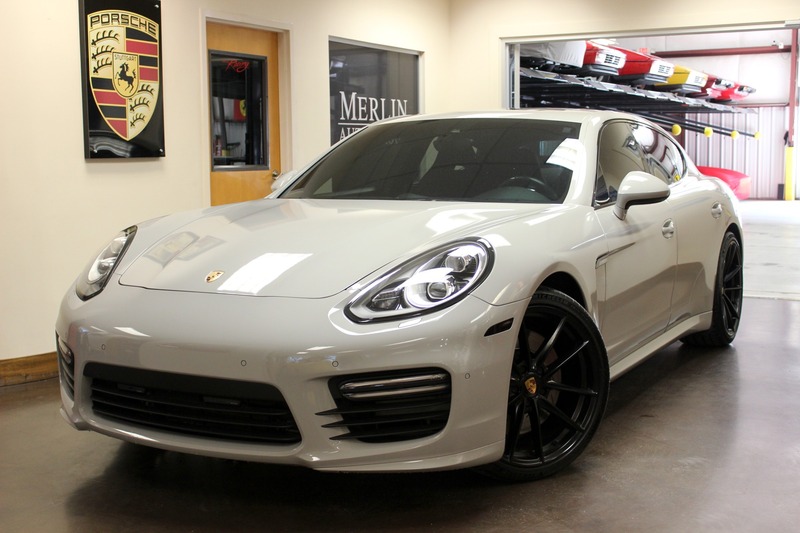 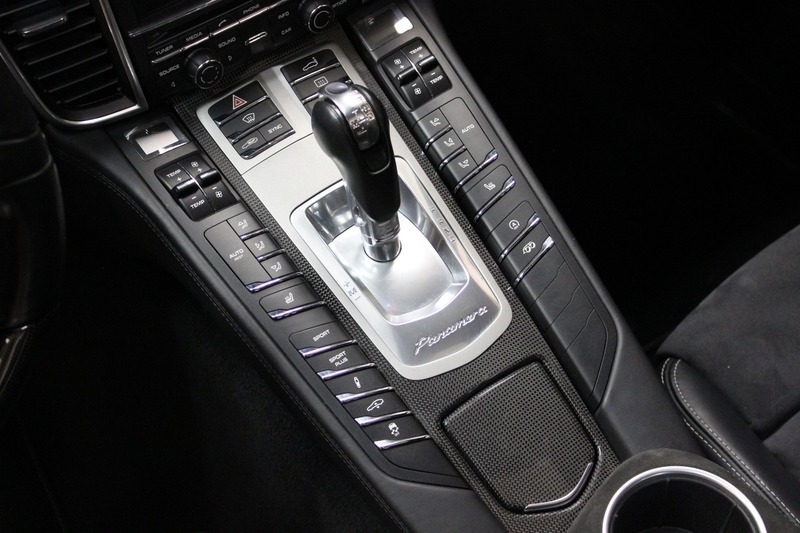 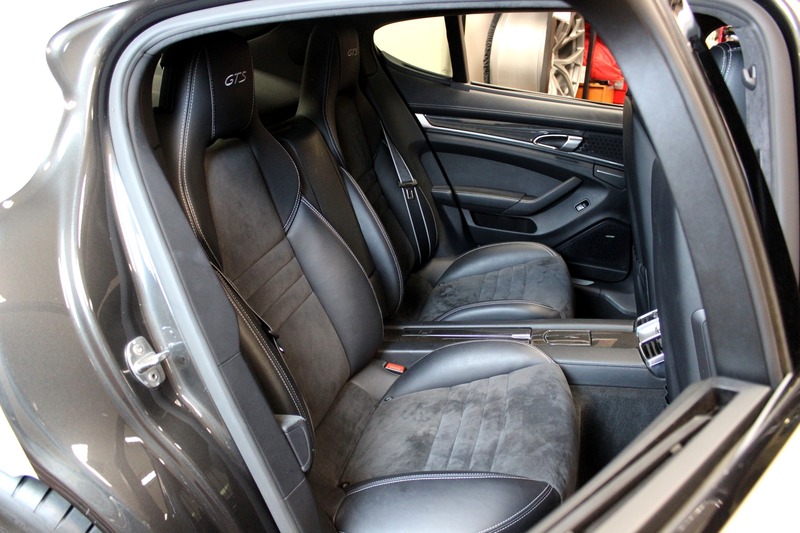 Please contact us to view this 2014 used Porsche Panamera GTS for sale.